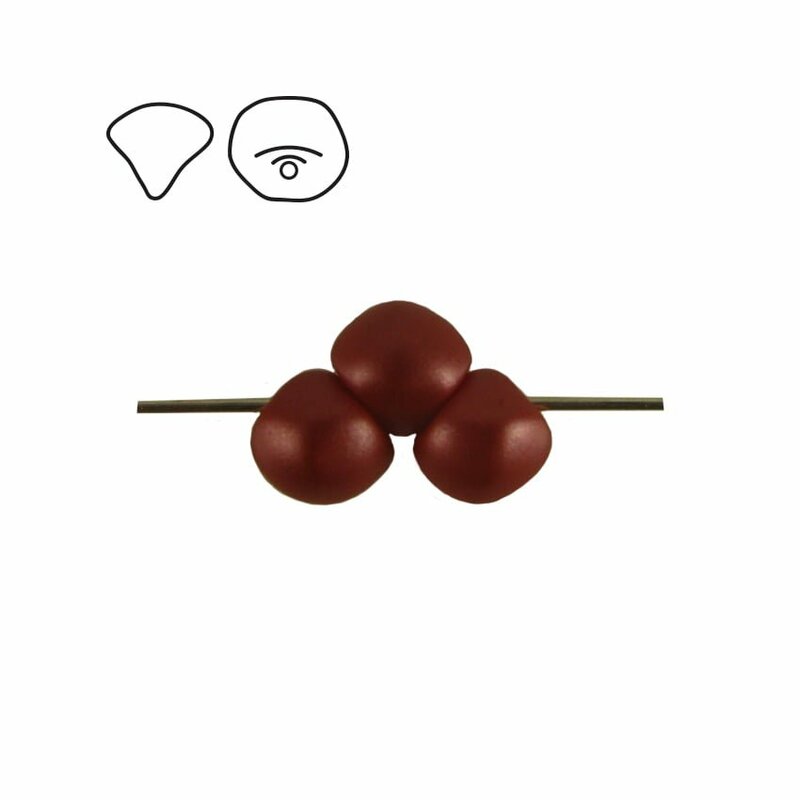 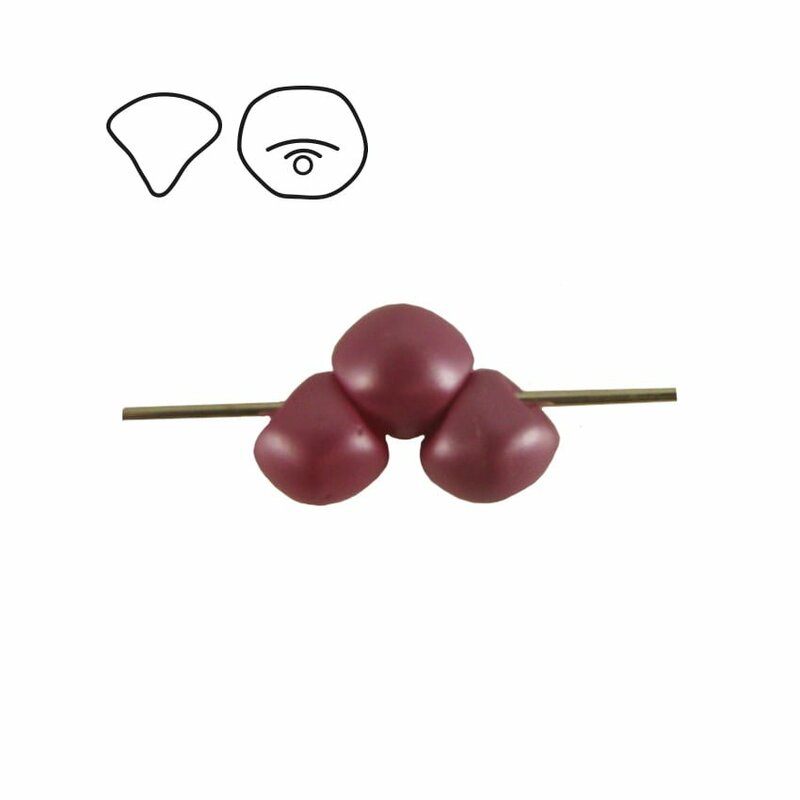 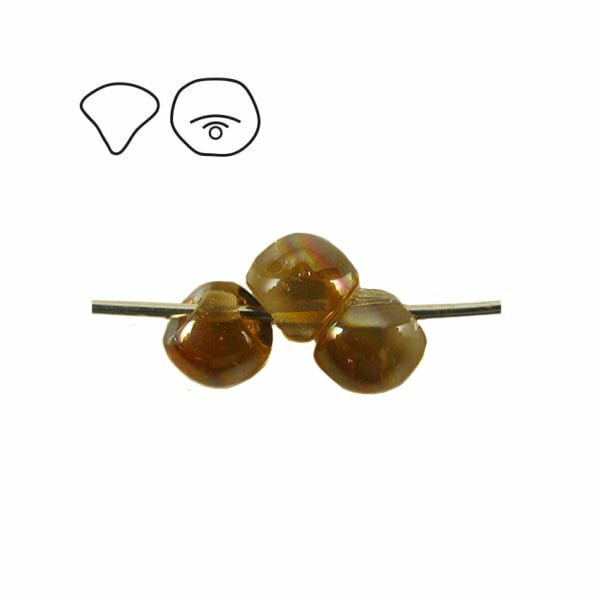 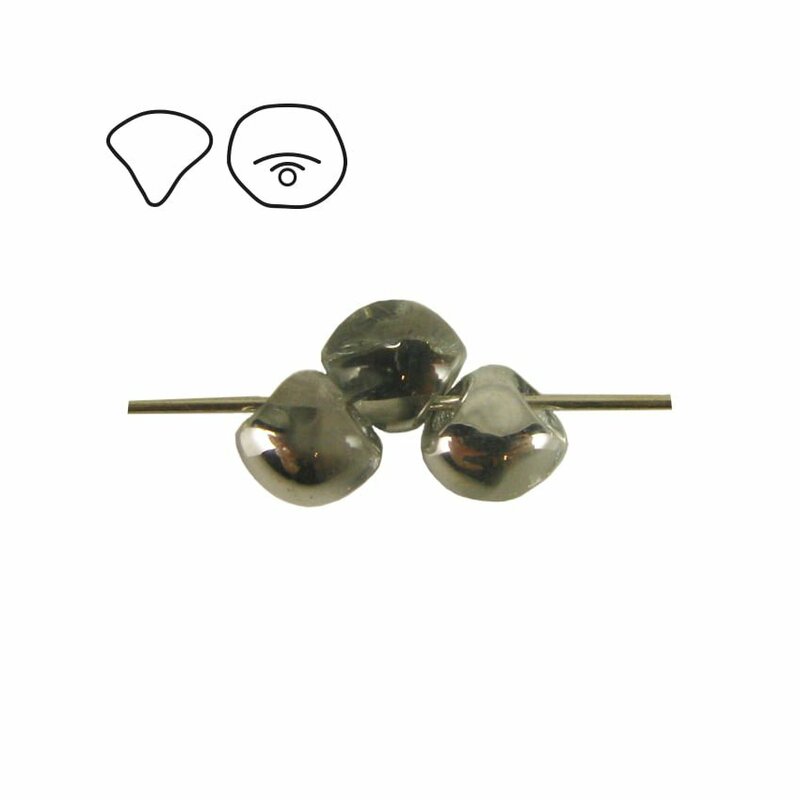 Our Preciosa Mushroom beads are a dainty 4mm in size. 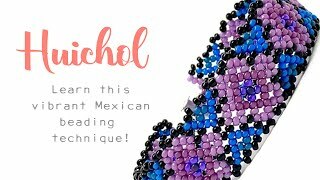 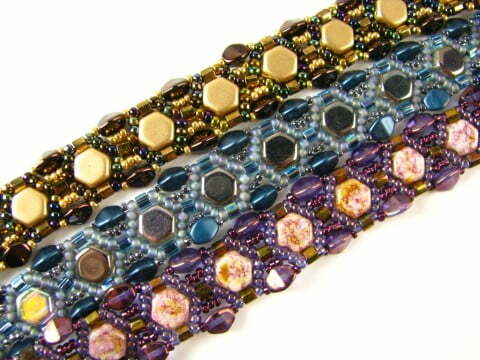 The mushroom shape means that the beads nestle closely together when strung and can be used to form interesting textures and patterns in your beadwork. 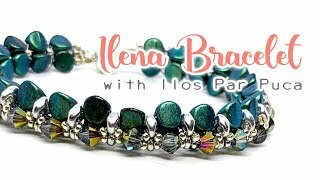 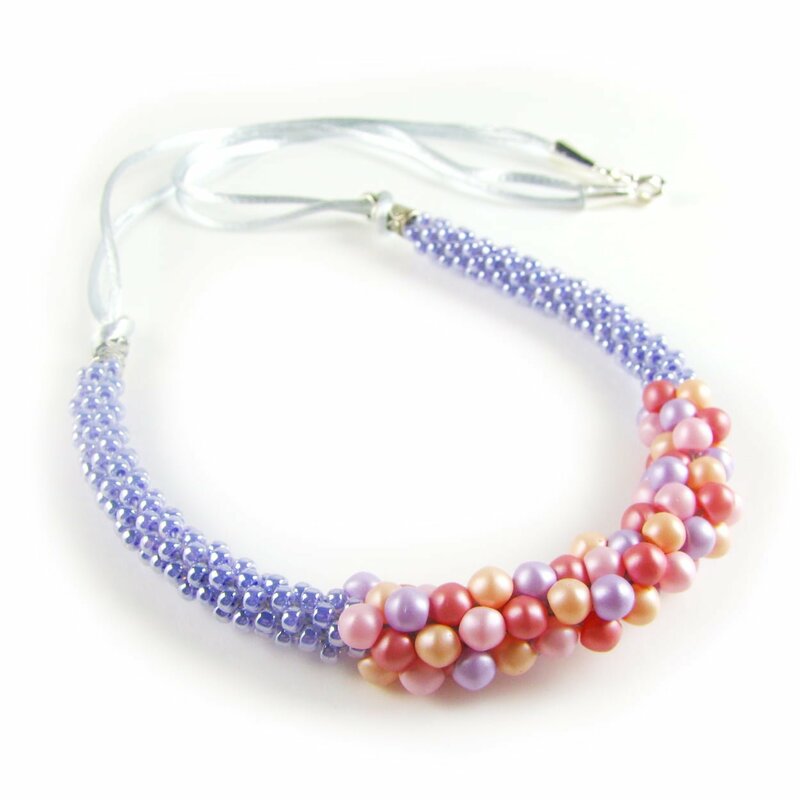 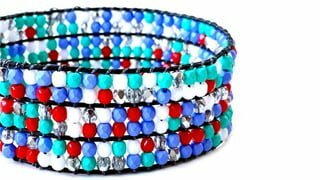 Mushroom beads are especially effective in Kumihimo and Prumihimo designs and the 4mm size lends itself very well to bracelets and necklaces.